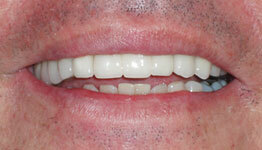 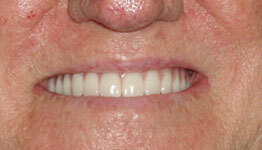 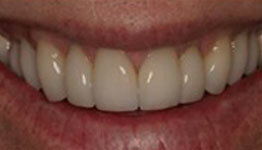 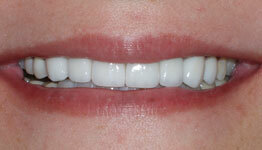 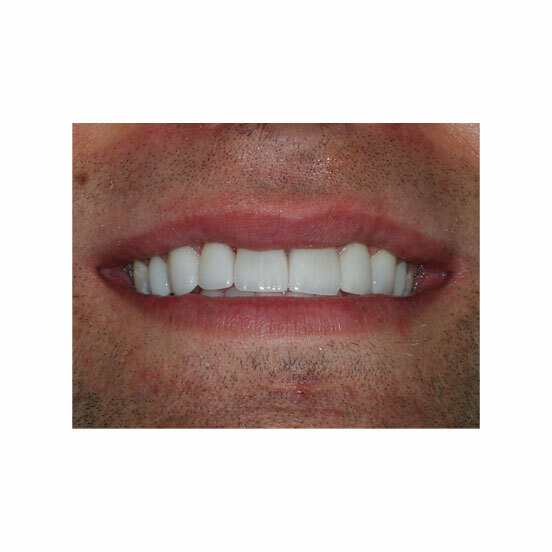 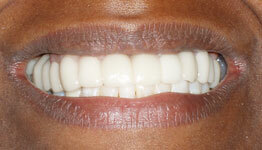 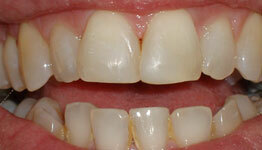 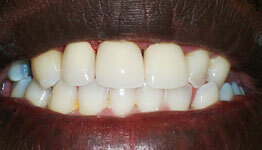 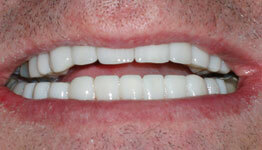 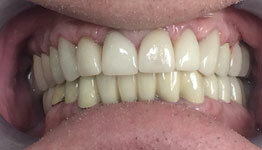 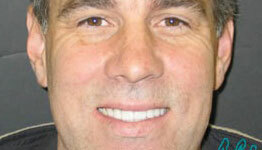 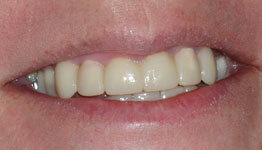 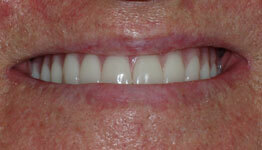 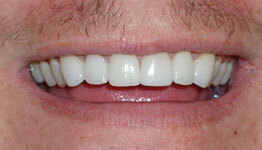 With this case we can see how porcelain laminate veneers can dramatically improve a smile. 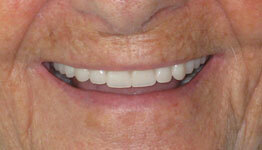 The dental patient came to see Dr. Diana Wohlstein of Aventura, FL feeling self conscious about his smile. 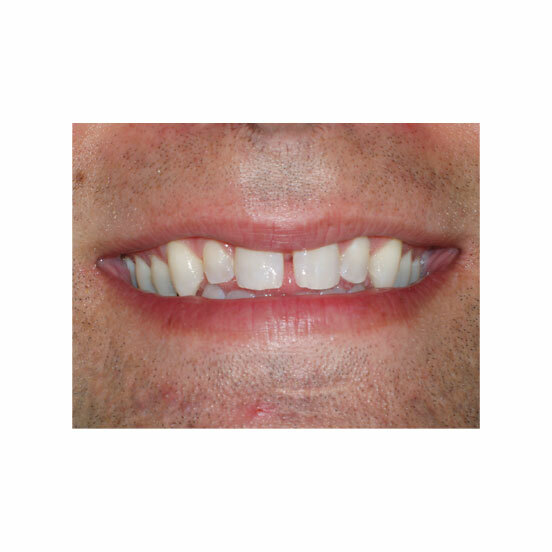 Both the size of his front teeth and large gaps created a smile, he couldn’t be confident with. 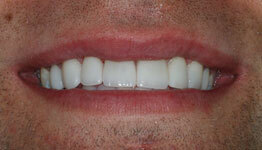 The result is a beautiful smile, that is more proportionate. 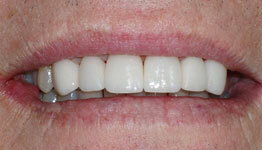 This results were accomplished in just two dental visits. 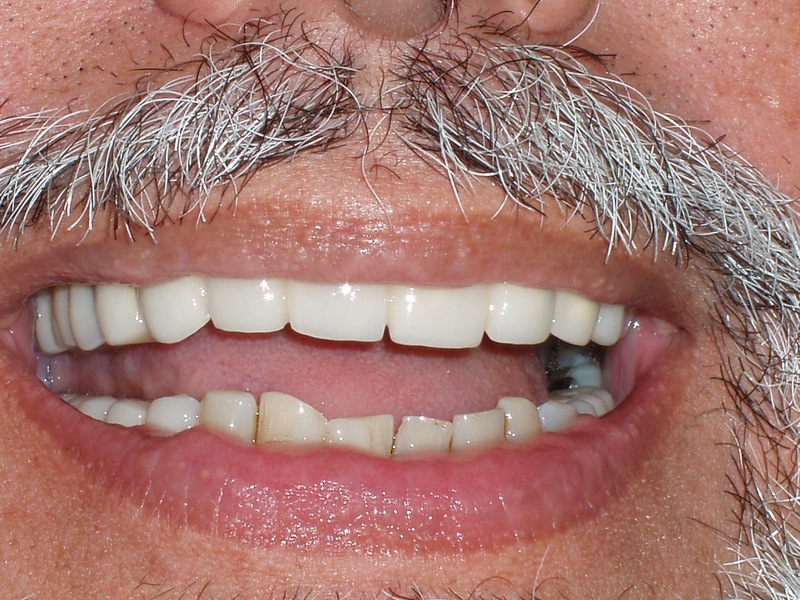 The patient loves his new smile!